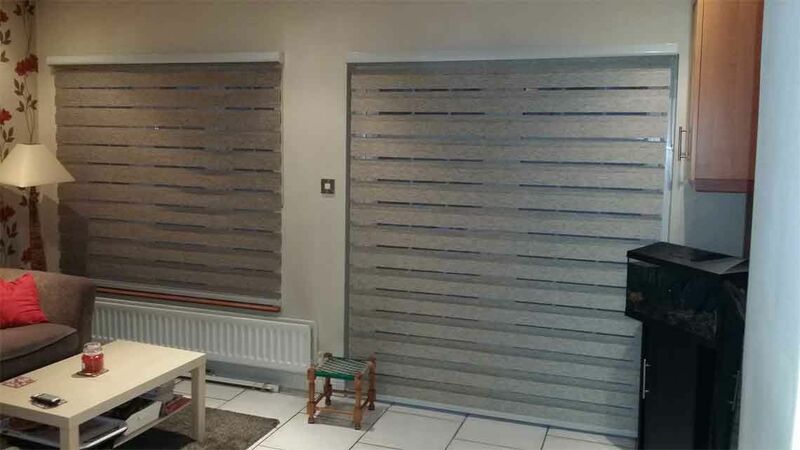 We provide a huge range of high-quality blinds for use in domestic properties. 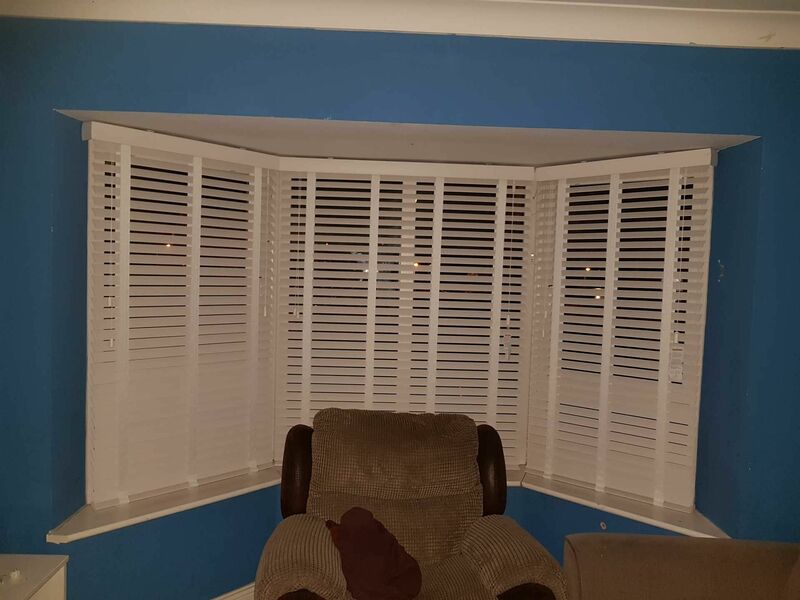 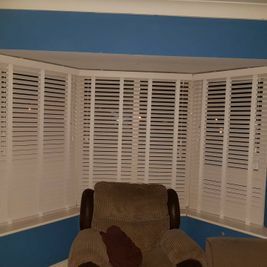 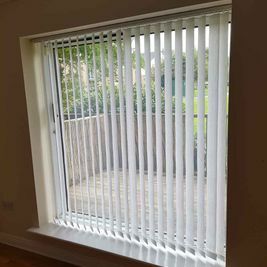 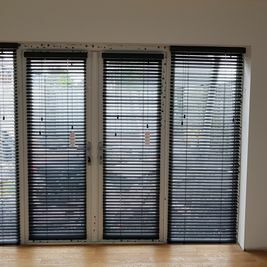 We accommodate orders of all sizes, whether you are fitting out one room in a home or are looking to install blinds for an entire housing estate. 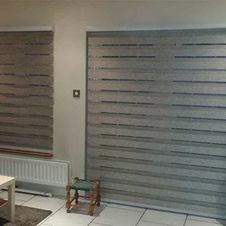 If you are unsure of the best solution for you, we offer practical advice on which blinds we think would best suit your tastes and home décor. 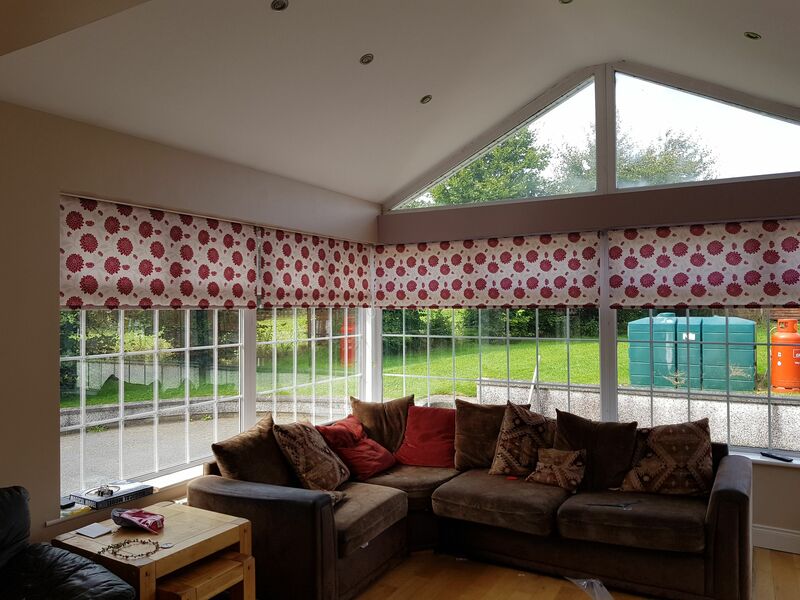 We have a huge range of fabrics and materials available and will always strive to accommodate any design requests you may have. 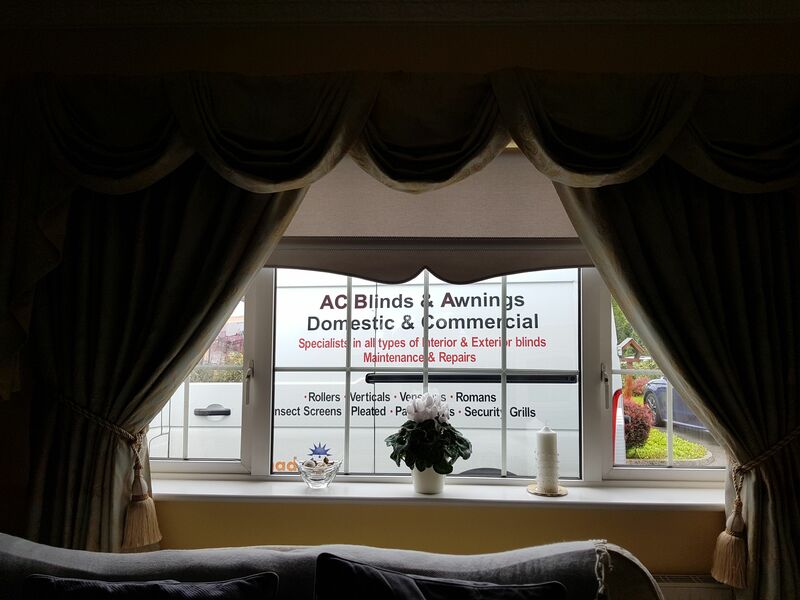 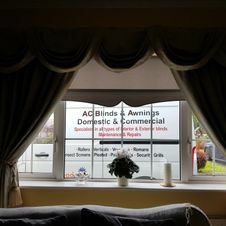 All blinds supplied by AC Blinds & Awnings are child-safe and NSAI approved. 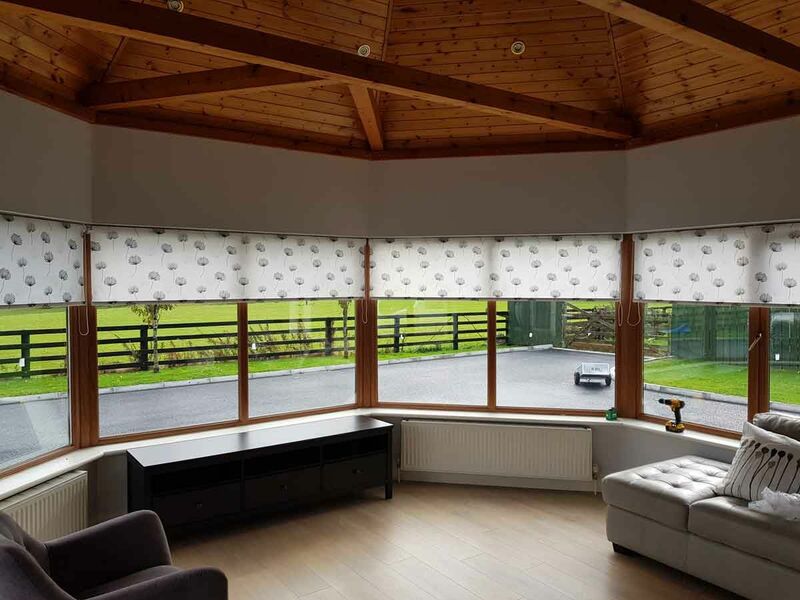 Simple yet stylish, roller blinds have been a popular choice for many years. 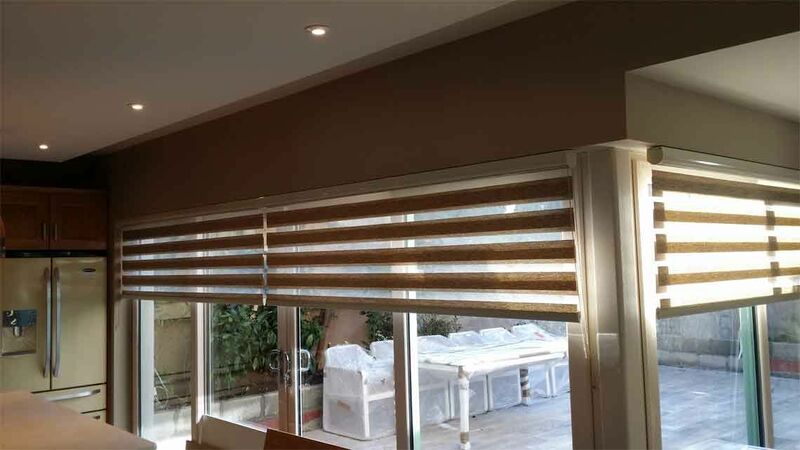 AC Blinds & Awnings are experts in designing roller blinds in all types of colours and specifications. 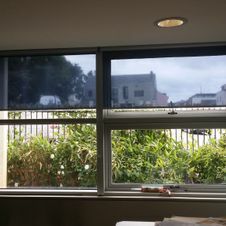 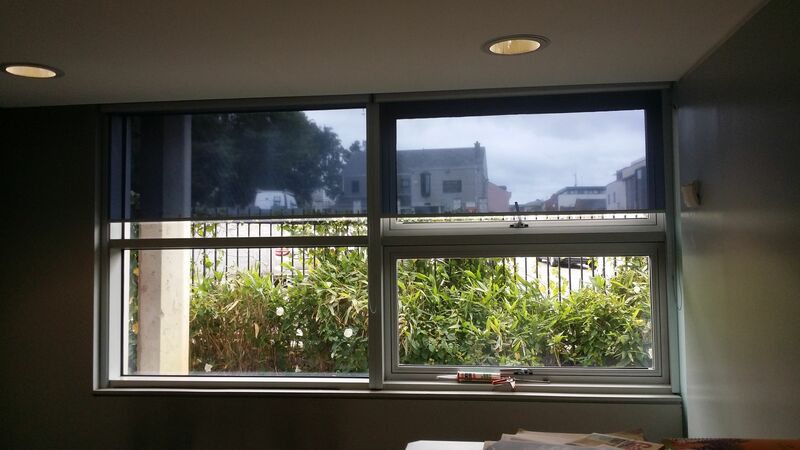 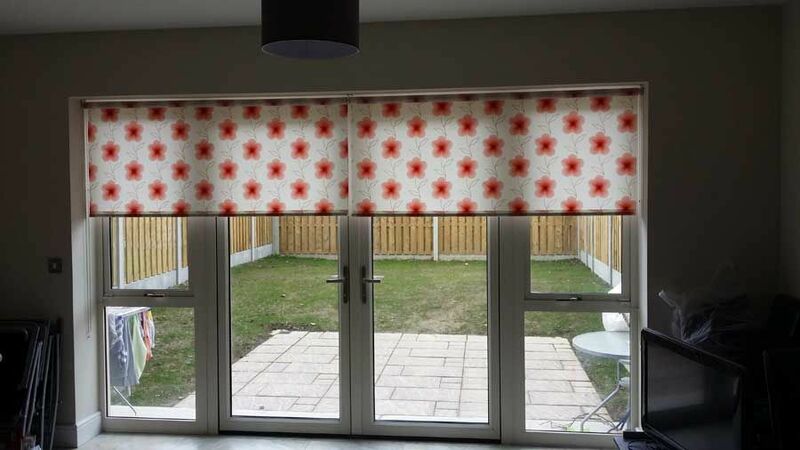 Double-roller blinds are an increasingly popular option amongst our customers. 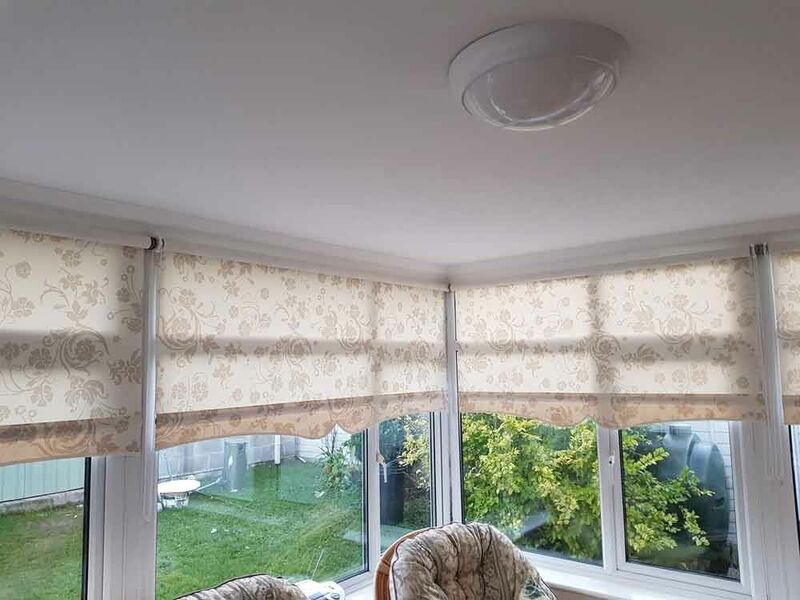 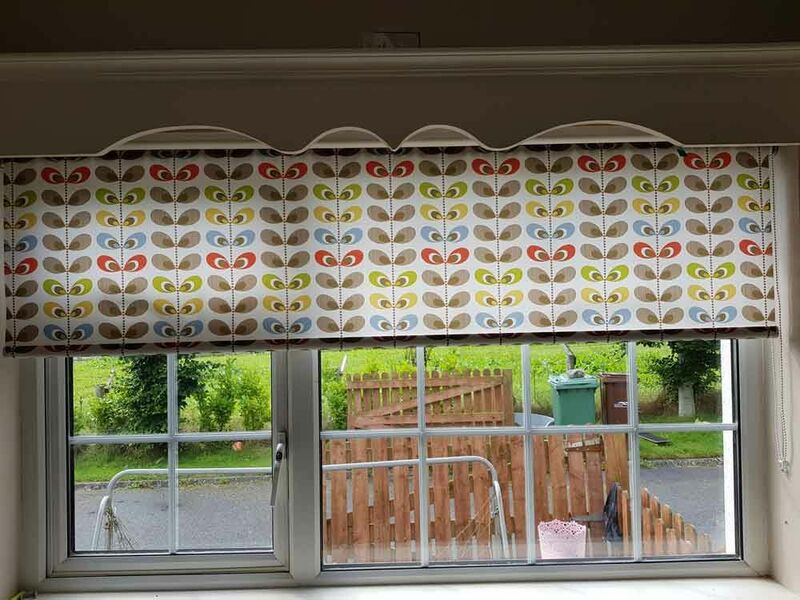 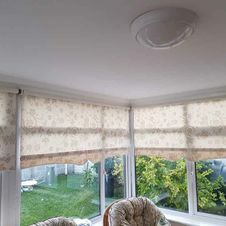 They consist of two blinds of different fabric providing either a blackout function, for when you want to keep the light out, or a sheer screen allowing soft light into your home. 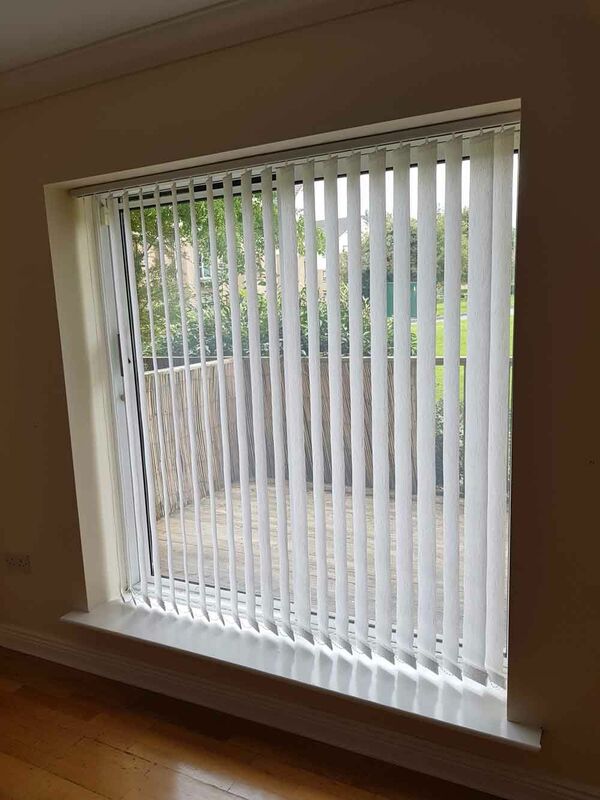 These blinds stand vertically with slats running top-to-bottom, drawing from the side. 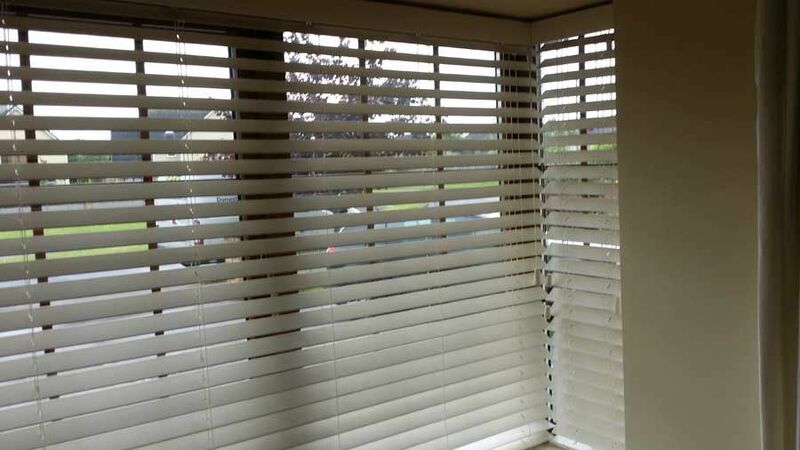 Vertical blinds are a great option for allowing light into your home whilst maintaining privacy. 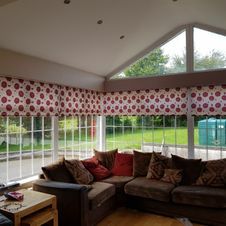 Hugely popular for their simplicity and style. 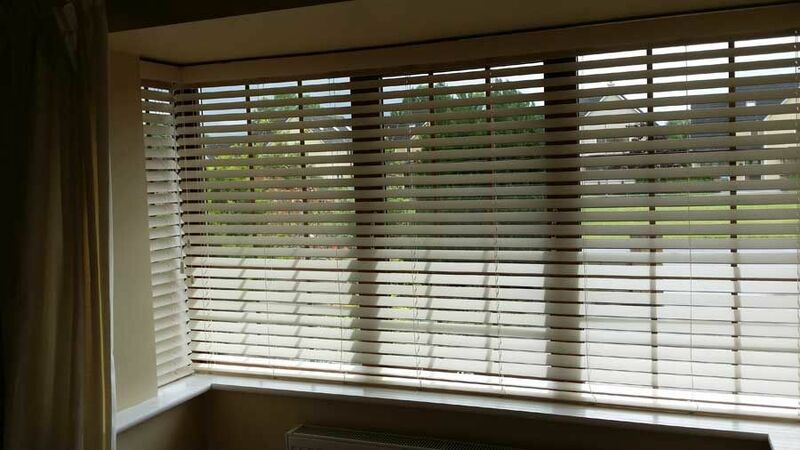 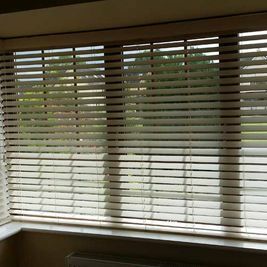 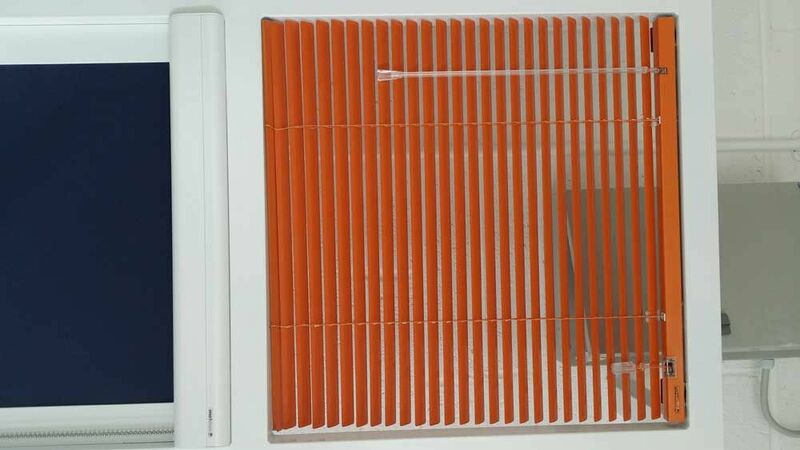 We have Venetian blinds available in a range of different wood, so you are sure to find something to suit your tastes. 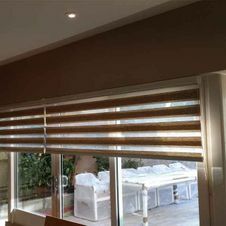 Built in the same style as the wooden Venetians yet using aluminium slates raised and lowered using a drawstring cord. 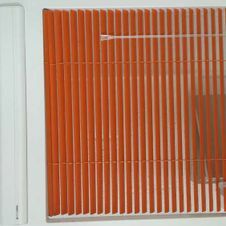 These are available in a variety of colours. 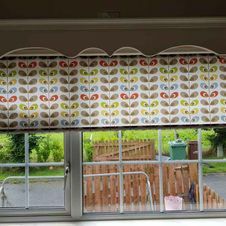 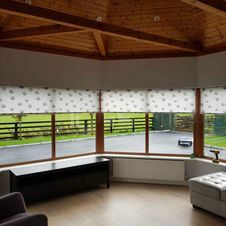 Roman blinds combine the practicality of a blind with the warmth of curtains. 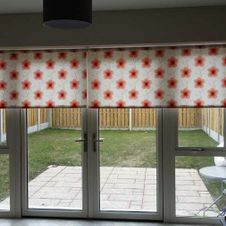 These are available in a range of colours and fabrics, so you are sure to find something you like. 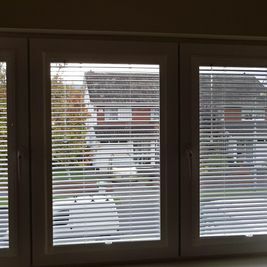 Perfect Fit Blinds are idea for tilt and turn windows. 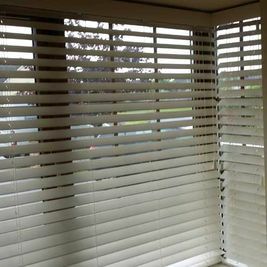 They are tension blinds that will taunt and parallel with the window, no matter what angel the window is at.